With Ben Hansen of the SciFi Channel "Fact or Faked" in studio we gave our thoughts about last minute Christmas gifts and an upcoming show about our gun laws and firearms training in January. 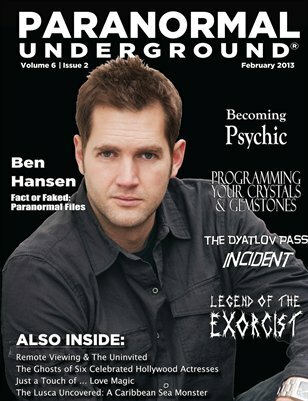 In addition to being an expert on the paranormal, Ben is also a firearms instructor and will join us again in January. Join us each week as we talk about emergency preparedness and survival topics on K-Talk Media. AM630 KTKK, SLC, Utah. Download the KTalk app on Google play.